Free Scan for Windows® 10, 8, 7, Vista, & XP Operating Systems. Charge apply for license with premium features. See registration process for full details. Now boasting the incredibly helpful Instant Alerts feature, SlimCleaner Plus continues to be one of the best PC tune-up utilities on the market. A solid performer, DriverUpdate spares you the potentially laborious task of checking all of your drivers to see if they're up to date—and it makes it quite easy to do so. Both the PC pro and amateur can use this tool to maintain a healthy, functioning PC. 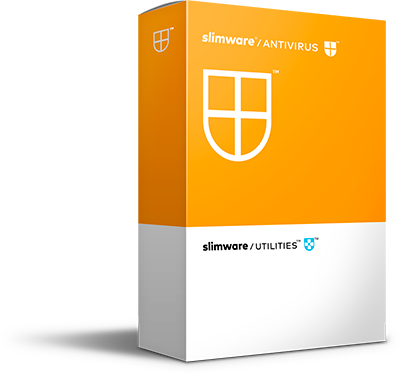 *Slimware Antivirus, SlimCleaner Plus, and DriverUpdate are trademarks of Slimware Utilities Holdings, Inc. Microsoft and Windows are either registered trademarks or trademarks of Microsoft Corporation in the United States and/or other countries. Other third-party marks listed above are the sole property of their respective owner. No affiliation or endorsement is intended or implied. **Reprinted from www.pcmag.com with permission. ©Ziff Davis, LLC. All Rights Reserved.